We stock and sell a wide range of bearings at our extensive warehouse on Rainford Industrial Estate,contact us directly on 01744 884888 or sales@compassbearings.co.uk to quote and order! 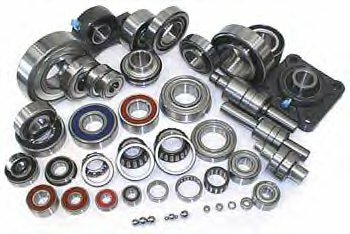 Alternatively visit our online store at www.bearings24-7.co.uk! 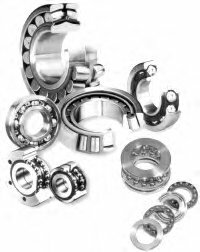 There are many different types of bearing all of which are available from Compass Bearing & Engineering Supplies. All major brands are stocked such as FAG, SKF, RHP, INA, NTN and FYH. 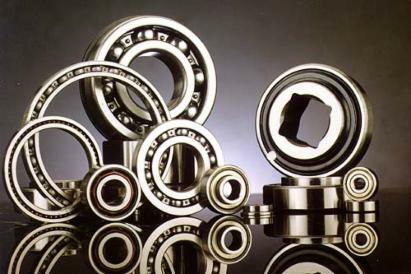 We can also obtain other brands and are experts in tracking down obsolete/obscure bearings. Deep Groove Ball, Angular Contact, Spindle bearings, Self Aligning, Roller Bearings, Thin section, Miniature, Double row ball, Magneto bearings, Thrust, Disc Harrow. Needle roller, Linear motion bearings, Water pump spindles, Plastic bearings, High Temp Bearings, Ball transfer units, Cam followers, Rod ends.